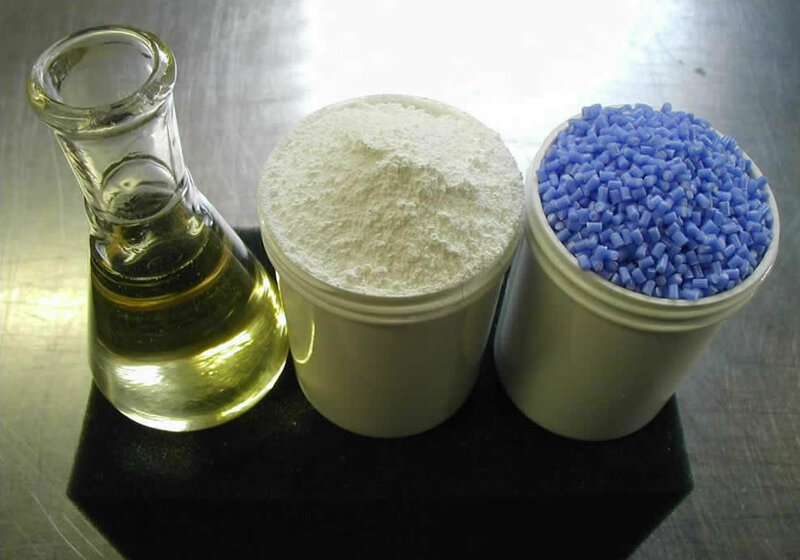 Kenrich Petrochemicals, Inc.'s Ken-React® series of titanate, zirconate and aluminate organometallics provide advancement-in-the-state-of-the-art opportunities for plastics processing and products. Kenrich Petrochemicals, Inc.'s Ken-React® series of titanate, zirconate and aluminate organometallics provide advancement-in-the-state-of-the-art opportunities for rubber processing and products. Kenrich Petrochemicals, Inc.'s Ken-React® series of titanate, zirconate and aluminate organometallics provide advancement-in-the-state-of-the-art opportunities for advanced composites that require adhesion to: glass, carbon, aramid fibers. 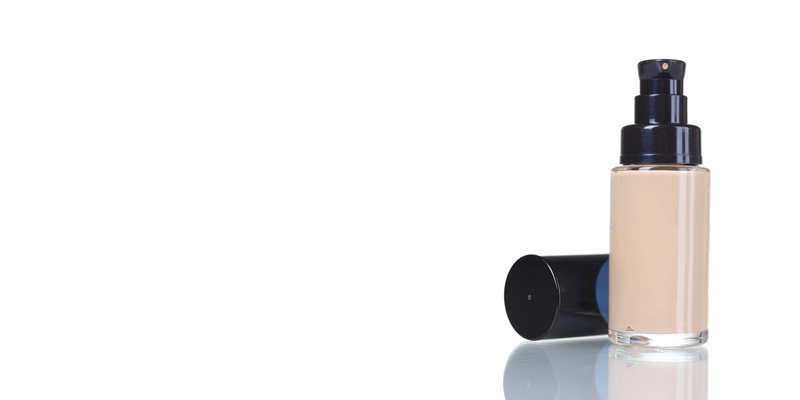 Kenrich Petrochemicals, Inc.'s Ken-React® series of titanate, zirconate and aluminate organometallics provide advancement-in-the-state-of-the-art opportunities for adhesive compositions that require adhesion to non-polar substrates such as olefins and fluoropolymers. Kenrich Petrochemicals, Inc.'s Ken-React® series of titanate, zirconate and aluminate organometallics provide advancement-in-the-state-of-the-art opportunities for paint, functional coatings, inks, plastisols and powder coatings. Kenrich Petrochemicals, Inc.'s Ken-React® series of titanate, zirconate and aluminate organometallics provide advancement-in-the-state-of-the-art opportunities for color concentrates. Kenrich Petrochemicals, Inc.'s Ken-React® series of titanate, zirconate and aluminate organometallics provide advancement-in-the-state-of-the-art opportunities for cosmetics and sun blocks. Kenrich Petrochemicals, Inc.'s Ken-React® series of titanate, zirconate and aluminate organometallics provide advancement-in-the-state-of-the-art opportunities for energetic compositions, solid propellants, pyrotechnics, and explosives. Please see our Product List for a full description of available Kenrich products. Full page Ken-React® ad running in Rubber World Magazine until December. Sal Monte has been honored with his name given to the annual SPE TPM&F Division Endowment Scholarship as he is the longest standing member serving the Division. See link to full article on compatibilizers and Kenrich’s contribution by Salvatore J. Monte under “Why Titanates and Zirconates May be Better Adhesion Promoters Than Silanes”. Click here to see FULL PAGE AD. November 2016 – Compounding World, pages 45-50. Jennifer Markarian reports on the latest developments. 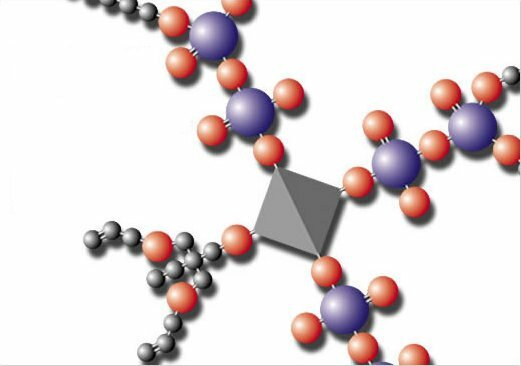 New coupling agent introductions promise to improve adhesion and dispersion of reinforcing fibre and filler particles in polymer matrices. Kenrich President Salvatore Monte spoke on “New Titanium-Mixed Metal Catalyst for Multi-Polymer Compatibilization and Post Consumer Carpet & Recycle (PCR)” at the 14th Annual CARE Conference, May 18-19, 2016 in Greenville, SC. Who wants plastic scrap? Recycling and the issue of material compatibility. 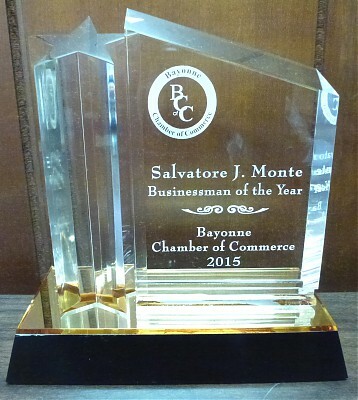 Kenrich President Sal Monte named Businessman of the Year 2015 for the City of Bayonne. 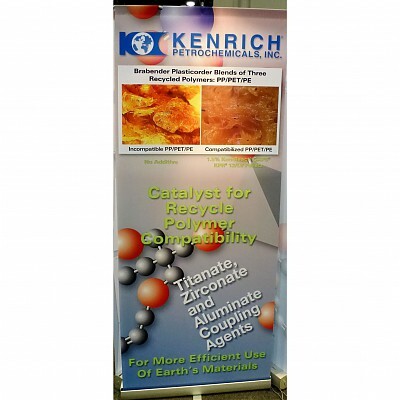 Kenrich exhibits at their new Ken-React® PCR® Recycle technology at SPE PO 2015 in Houston, TX. 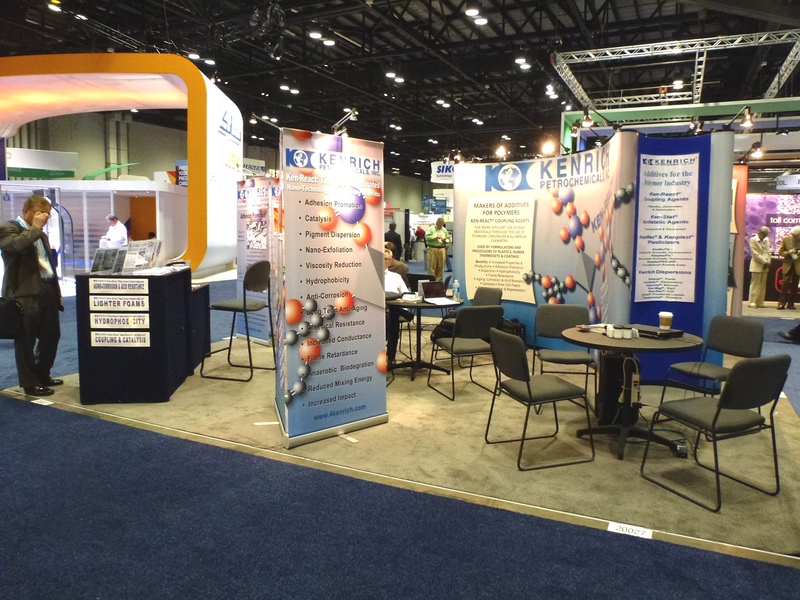 Kenrich exhibits at SPI NPE 2015 in Orlando, Florida and highlights their new Ken-React® PCR® catalyst technology for compatibilizing dissimilar polymers. Composites World August 2013 features Kenrich in an article entitled, “Additives & Modifiers: Matrix Optimization”.